Phemelo Segoe is the social media maven using digital media to build lasting brands that tell authentic stories. She’s the founder of brand building agency MillTribe and her newly launched foundation, HerTribe, which empowers young women with the tools they need to navigate through the journey of entrepreneurship. As society, we connect through the stories we tell. Every brand has a story but many brands lose their voice and credibility because of poor brand building. MillTribe aims to bridge that gap. At 24, Phemelo has helped to build brands like Rethaka – A social enterprise manufacturing repurpose schoolbags (that store solar energy during the day and double up as a study lamp at night) for children in remote areas and townships. “I gained the most experience at Rethaka because the start-up environment is volatile. I had to learn how to sell through storytelling. The experience shaped my strategic thinking and ultimately my decision to get into business.” Rethaka’s impact has been so great that the entity has received attention from enterprise legends like Microsoft’s Bill Gates. The ability to access information on brands has made social media presence that much more important. Consumers will doubt the credibility of a brand’s offering if they cannot access enough information about it. “The age of social media has brought brands into personal spaces like one’s bedroom. It’s inundated consumers with so much information that it’s becomes harder for brands to stand out and be memorable.” Phemelo states that the common mistake brands make is thinking that they’re selling a product or service before they sell a brand. Maintaining a consistent cash flow has been her biggest challenge which she overcame by outsourcing her business skills to help other start-ups and to sustain her own business. 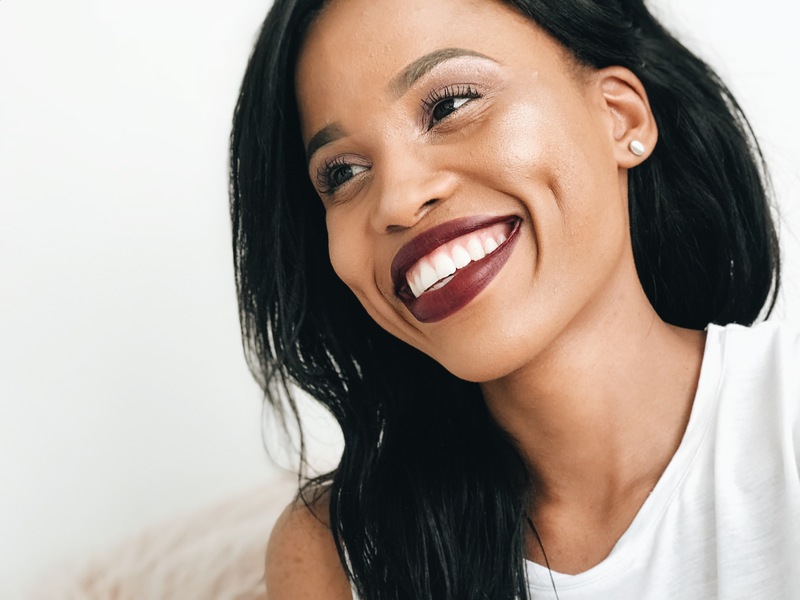 She recently launched HerTribe Foundation to develop content that will help women correct their self image and rebuild a better version of them. There are two key lessons that she has walked away with in her journey thus far: firstly; that good business is still about good salesmanship. “If you’re not serving food or any other thing that is low cost, yet services a human need, you’re going to sweat for a sale. Having a good product is not good enough!” Secondly, a bad month doesn’t mean bad business and a good month doesn’t mean good business either. Her vision is to build a legacy that will give other creative youth a platform to grow. 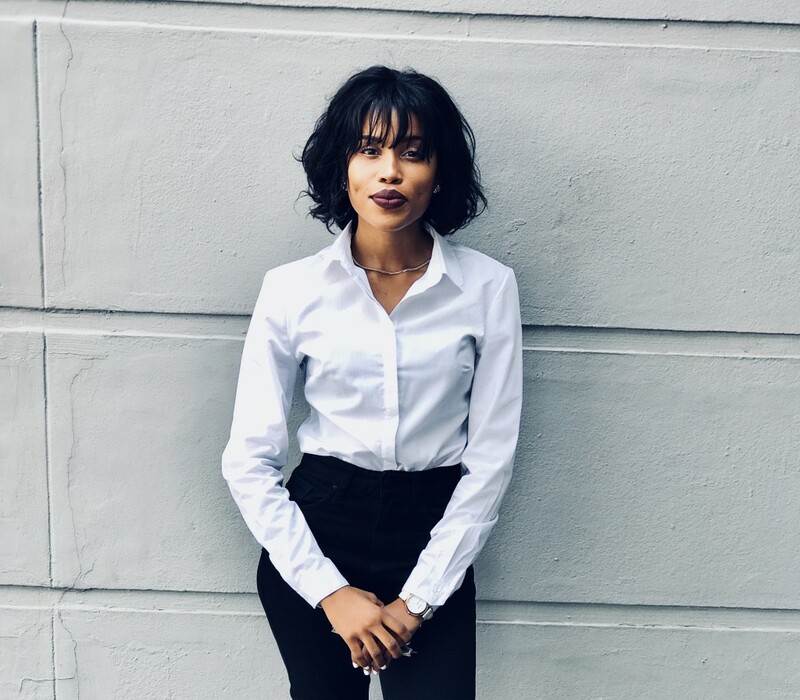 “I want MillTribe to be a self-sustaining business that employs at least 20 creative strategists and content developers with an office in Cape Town and Durban.” Perhaps more importantly, Phemelo wants to build a network of creative youth who will build brands from a place of passion and purpose.